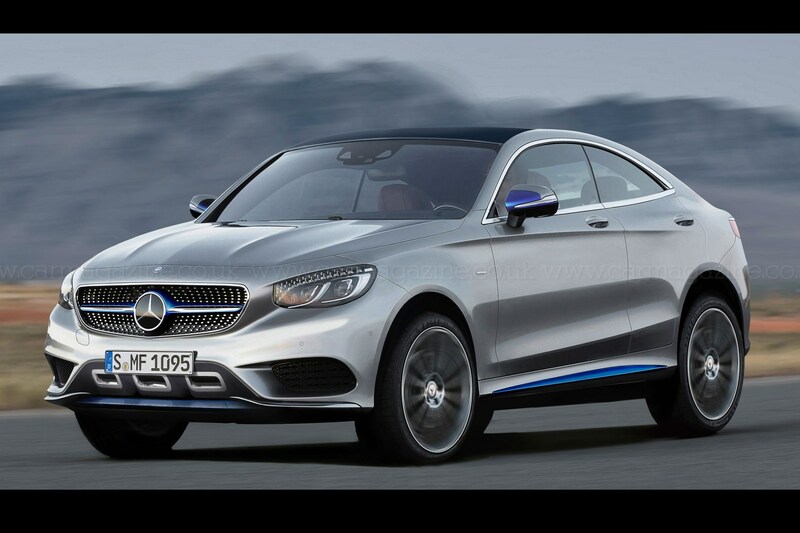 Mercedes-Benz will launch the first of four electric cars in 2018, as it begins an all-out assault on Tesla. CAR magazine revealed the ‘Ecoluxe’ project a year ago, a €2-billion investment that will sire two zero emission saloons and two crossover SUVs. Sources have revealed the latest developments: the first car will come to market a year earlier than originally planned, as Mercedes seeks to keep pace with Porsche and Audi’s electric production cars arriving 2018, the Mission E and Q6 e-Tron. The final internal hurdles have also been cleared, with the electric vehicle architecture – logically dubbed EVA – approved by the board. The launch cycle has also changed: the two midsize vehicles have been given priority, rather than the supersized SUV that was originally set to kick off the programme. Which cars will be EVA-born? First out is a saloon positioned sizewise between C- and E-class, closely followed by a similarly sized crossover aimed at the gap between GLC and GLE. The plan to build these cars in a dedicated greenfield factory has also been ditched. Instead, the Bremen plant has been chosen as EVA’s home. The established site in Northern Germany will in fact become pivotal for Benz’s alternative drivetrain offerings, be they PHEVs or BEVs. It is also going to accommodate the assembly of EVA Phase II which will add an S-class-sized saloon and a second SUV even larger than today’s 5.1m-long GLS. Contrary to our first impression, EVA componentry is not 100% original. It adopts elements of the modular, rear-drive MRA architecture such as the electronic platform, the suspension and the basic body structure. Like the Teslas Model S and X, zero emission Benzes will incorporate a monolithic battery pack which fills almost the entire floorpan. The battery pack weighs around 400kg, and feeds one or two electric motors depending on specification. In real-wheel drive guise, a 300kW unit is the sole powerplant. In four-wheel drive specification, the additional motor up front is either rated at 90 or 150kW. Whispers suggest plug-in hybrid variants could be included in the programme, although this is surely pointless given Benz is rolling our hybrid variants out of its current range. Special features include adaptive e-suspension, e-brakes with wheel-selective recuperation and e-torque vectoring for top-notch vehicle dynamics. The plan is to sell at least 20,000 units of each bodystyle per annum at prices starting around £70-80,000. How big and how do they look? Measuring approximately 4700mm in length, the five-seat midsize saloon and SUV sit on a relatively short 2700mm wheelbase. Our artist’s impression was a stab at the crossover SUV, but Mercedes’ 2015 Frankfurt show-stopper, the Concept IAA (pictured above), is said to provide design inspiration. IAA will influence the proportions, the grille (note those four bars) and the streamlined rear – though without motorised extension to tweak the aerodynamics. In addition to EVA, M-B has kicked off project NEV, short for new electric vehicle. Designed exclusively for the Chinese market and built locally, the entry-level BEV is scheduled to go on sale in 2020.